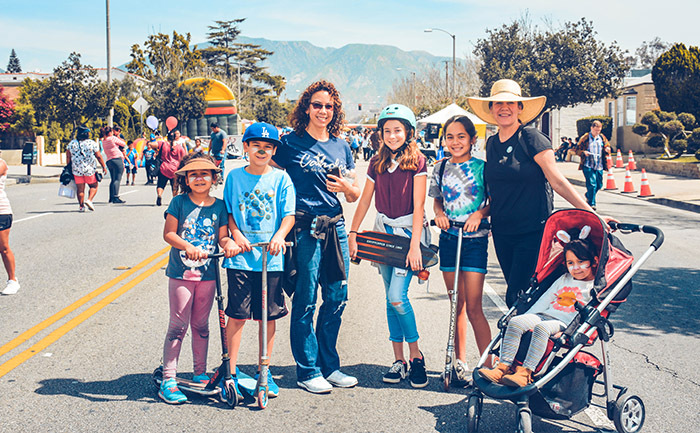 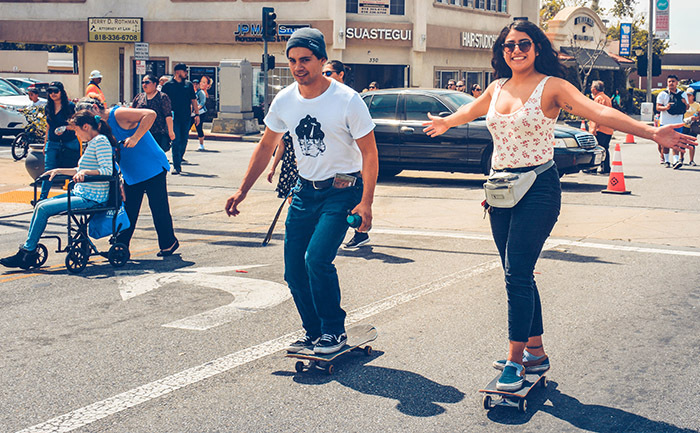 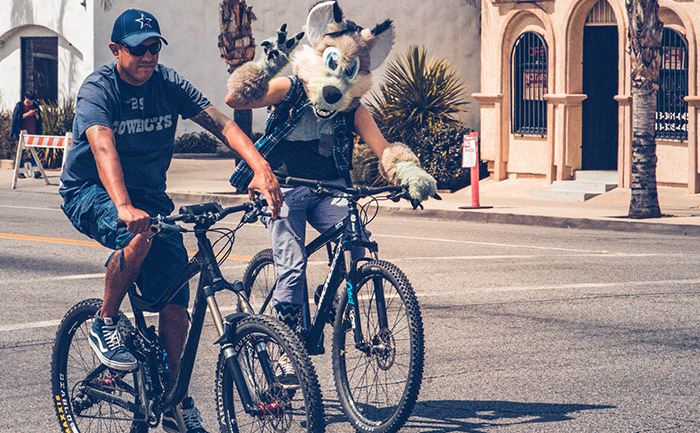 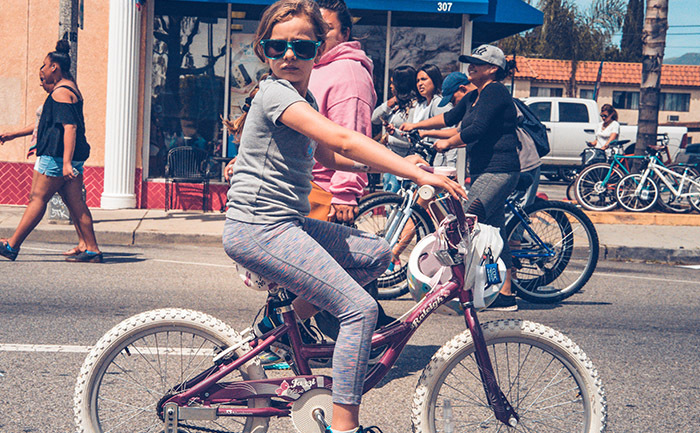 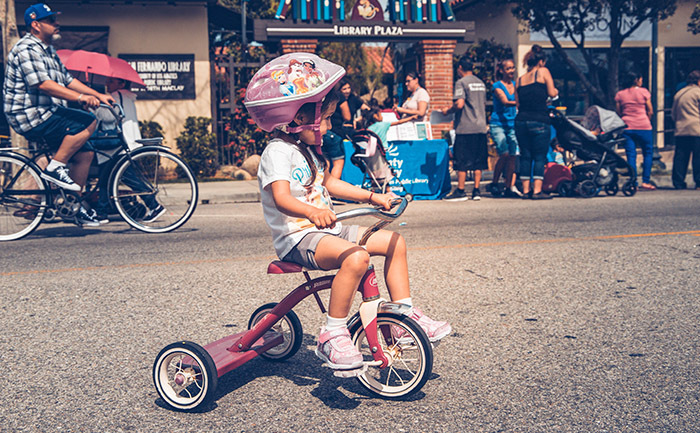 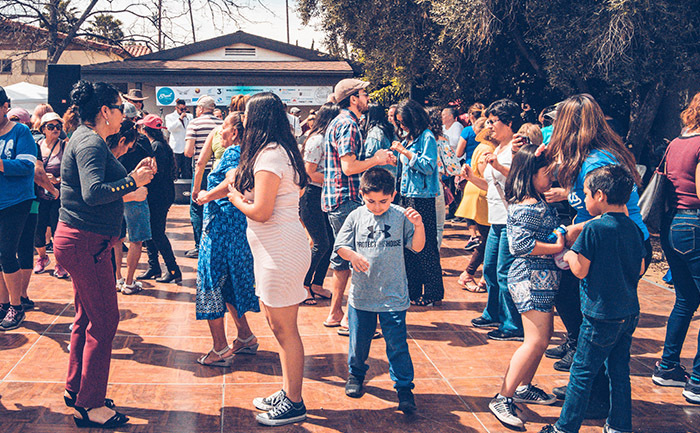 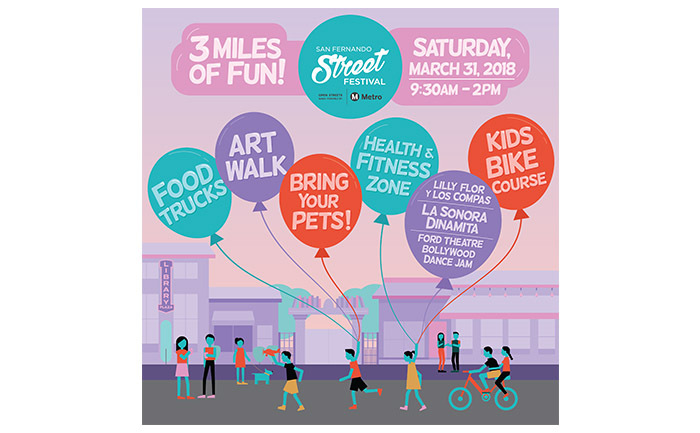 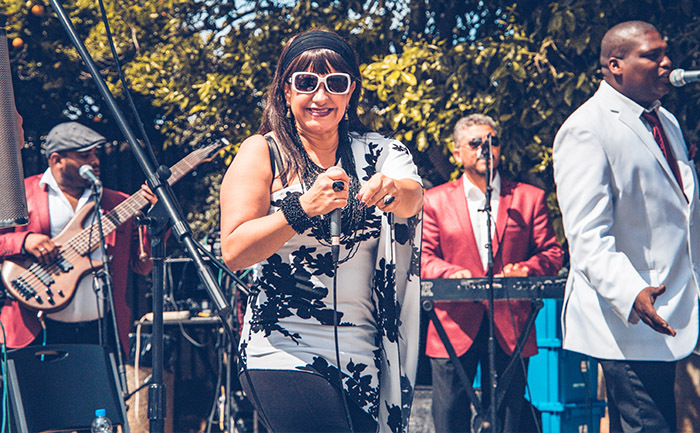 On Saturday, March 31, 2018, the San Fernando Street Festival presented by Metro turned 3 miles of City streets, 27 signalized intersections, and 2 Metrolink rail grade crossings into an urban car-free playground. 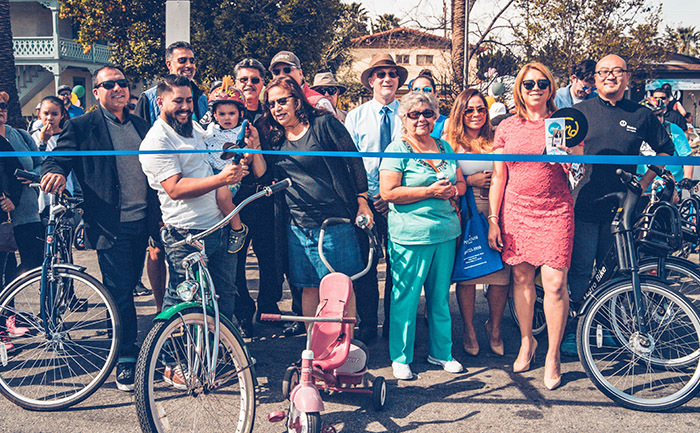 The event had several unique zones to explore and included 2 live concerts, physical fitness challenges, an art walk, local vendors, bike and pedestrian safety training, and food trucks. 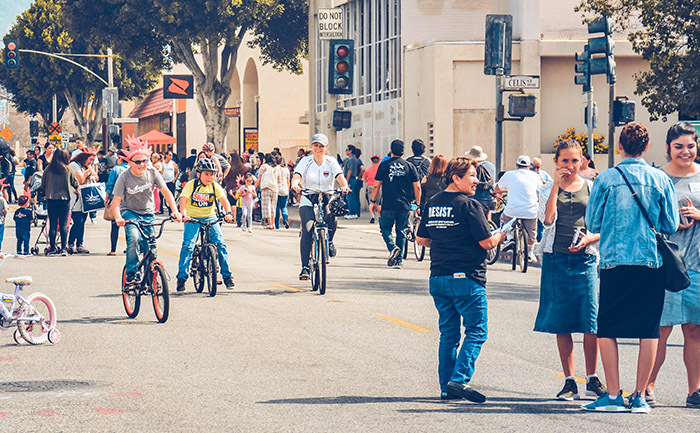 Planning the event in under 5 months involved developing a community advisory committee (CAC) made up city-identified community leaders who provided bi-monthly input to develop engaging, creative, and interactive programming for each zone, as well as marketing strategies to reach the entire San Fernando Valley. 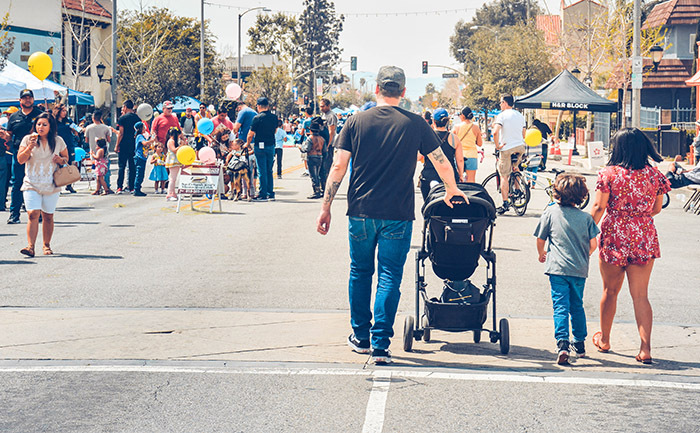 EBA provided complete management and outreach of the project, from pre-planning to working with city traffic/fire/safety to social media to event evaluation. 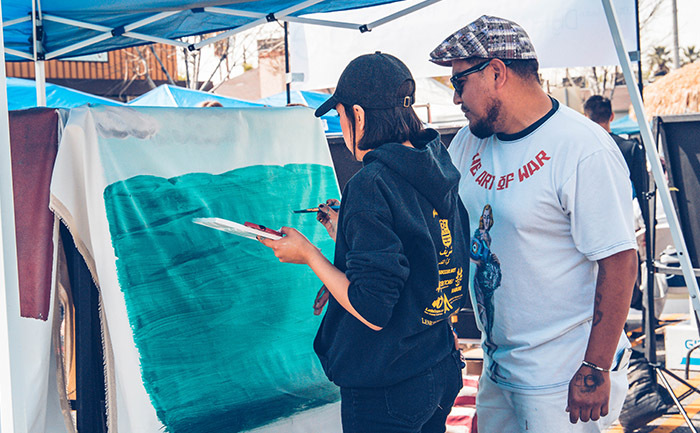 For more information, visit our event website at www.sfstreetfest.com.